Catriona Macleod received the 2017 Psychology and Social Change Award from her home institution, Rhodes University, late last year in large part for recognizing and then critiquing the psychology of Africa. 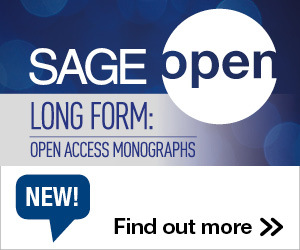 Individual academics and institutions have driven the open access process in South Africa. This bottom-up approach has its merits, argue John Butler-Adam, Susan Veldsman and Ina Smith, but a push from the top is needed to ensure that the nation stays on track.